Panic! 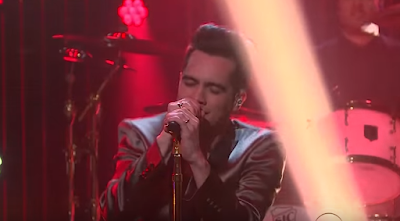 At The Disco performed the song "Victorius" on The Late Late Show with James Corden. You can watch the video below.